Equity's Pleasant Hill apartments are located in a friendly East Bay North community, steps away from restaurants, cafes and shopping. The I-680 is your auto connection to the rest of the Bay area. 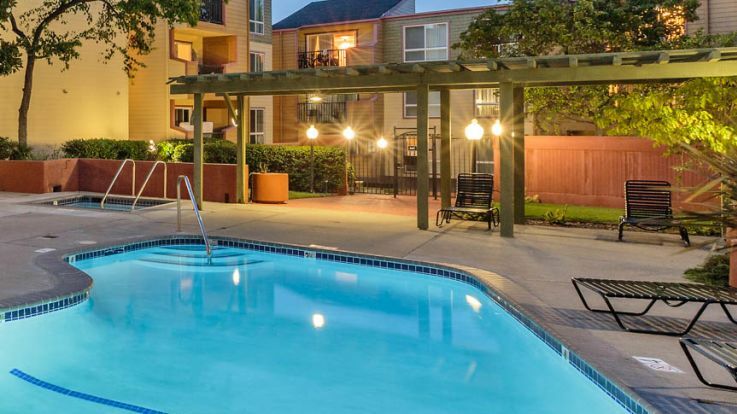 Pleasant Hill apartments are also convenient BART stations at Concord and downtown Pleasant Hill to whisk you to Berkeley, Oakland, Downtown San Francisco and either Oakland or San Francisco International Airports. Pleasant Hill apartments are ideal for employees of local companies like Pixar, Lawrence Livermore National Laboratory, Safeway and AT&T. Students of Diablo Valley College and UC Berkeley can get to and from campus by car or public transportation. Our pet friendly properties are also close to neighborhood parks—and recreational areas like Briones Regional Park and Mt. Diablo State Park provide places to get back to nature. Downtown Pleasant Hill is both a destination and the name of a modern outdoor shopping venue where you can browse the latest fashions, pick up groceries or even take in the latest hit movie at the cinema. Of course there are plenty of local retailers throughout the area, including those at the Crossroads and Gregory Village Shopping Centers. The area is also serviced by solid public and private schools. 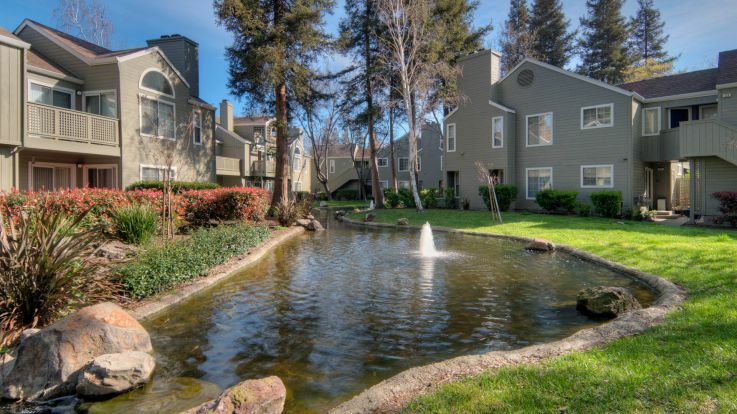 All of this is just minutes from ourPleasant Hill apartments. Our Pleasant Hill apartments boast uniquely designed apartments with ceramic tile, hardwood floors and/or wall-to-wall carpeting. You will appreciate the high ceilings, fireplaces and private baconies with views of Mt. Diablo. The kitchens are modern and fully-equipped, and also have microwave ovens for those who don’t have time to cook. Pleasant Hill apartment building amenities include swimming pools, business and fitness centers, covered parking, courtesy officers, on-site managemente and hiking and biking trails. For the best of life in the Bay area, choose one of Equity Residential's Pleasant Hill apartments. Or if they do not meet your needs, consider our other properties in the area.